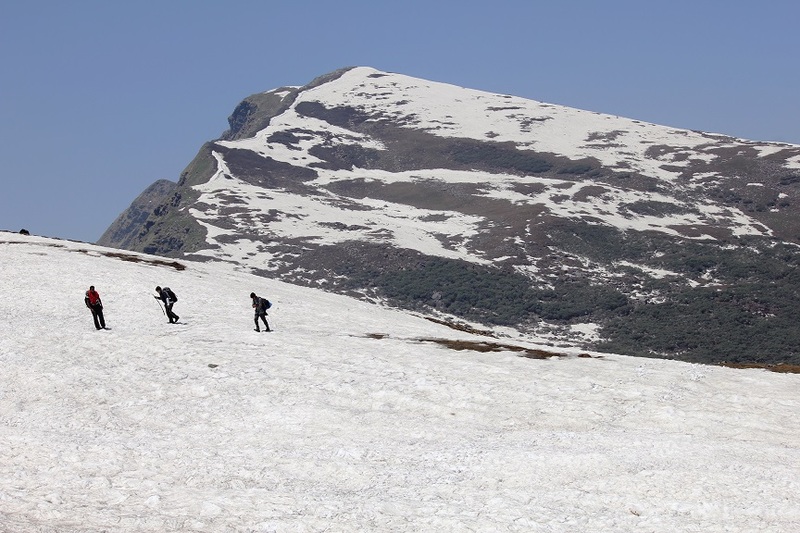 Chandrakhani Pass is one of the most beautiful and serene pass, at an altitude of 3660 m located in the Kullu valley. 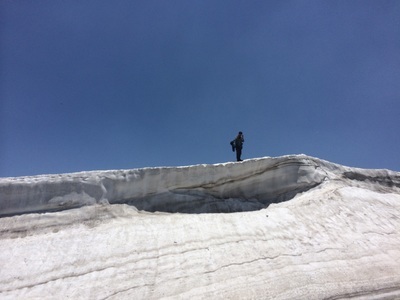 Chandrakhani Pass offers fabulous views of the Deo Tibba peak, Pir Panjal and Parbati range of mountains. 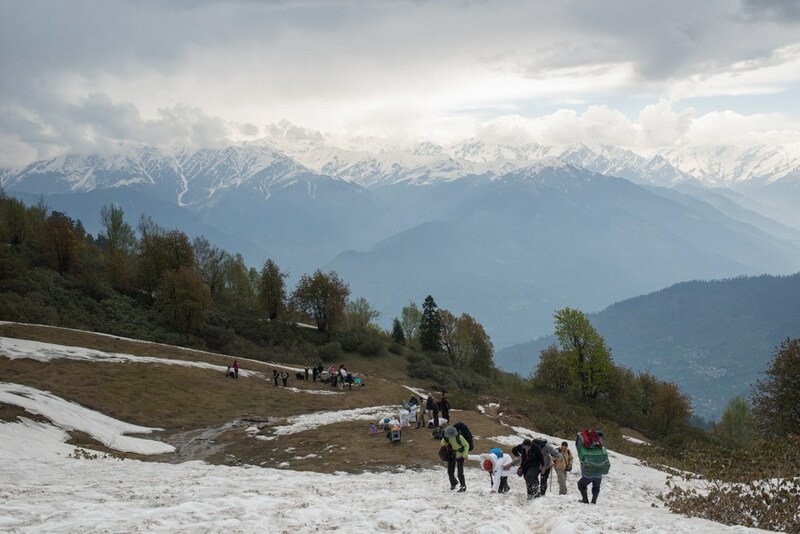 The trek is one of the most beautiful treks that introduces the traveler to the remote, hilly cultures of Himachal Pradesh. Legend has that Jamlu (the presiding deity at Malana), opened a basket containing the gods of Kullu at the Chandrakhani Pass and the strong winds blew the gods to their present abodes. Chandrakhani Pass offers fabulous views of the Deo Tibba peak, Pir Panjal and Parbati range of mountains. 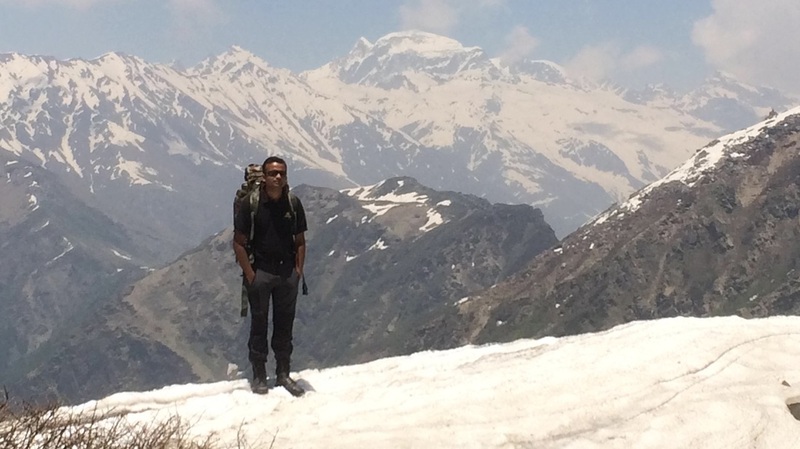 The trek is one of the most beautiful treks that introduces the traveler to the remote, hilly cultures of Himachal Pradesh. The scenic beauty of the Kullu valley, and the mountain peaks that dot that horizon is a treat for the nature lover throughout the journey. The region is also known as the Valley of Gods. ​You will be making your way through breathtaking viewpoints and meandering trails through the thick forest of firs and oaks. Each and every step of the trek is bestowed with astounding views of the towering peaks and makes it for an unforgettable experience! 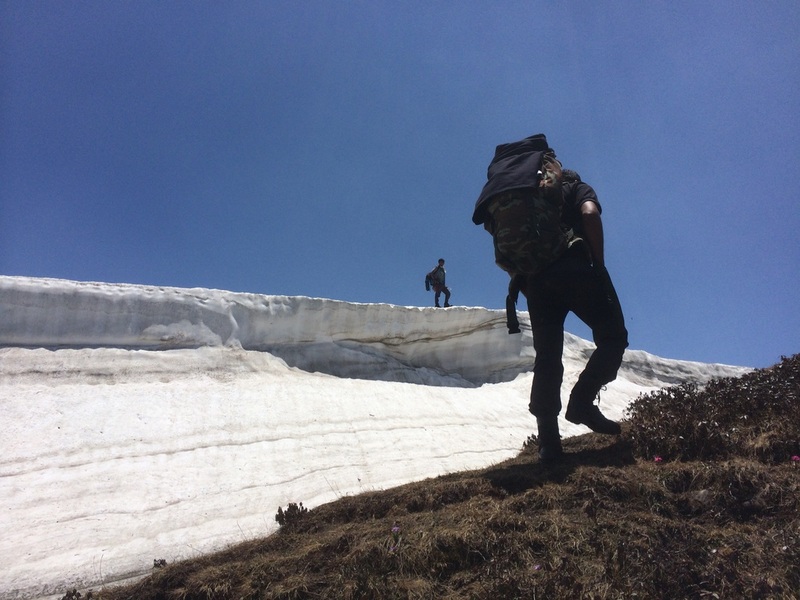 On a whole, this trekking expedition will get you acquainted with the serene, pictorial and heavenly environs of Himachal Pradesh and its natural wonders. The pass offers panaromic view of Pir-Panjal and Dhauladhar ranges. You will not be tired of clicking pictures and playing over snow. You will pass by an open grassy area along the ridge marked by large stone markers (natural stone slabs brought up as offerings and kept one top each other to create a sort of pillar or just plated into the ground like a tombstone) by the locals who do this to honour their sacred demi-gods (Devtas), the area being their sacred habitat of the devtas. You soon reach the Chadrakhani pass marked by a sort of a gateway made by travellers two mounds of rocks. From the pass, you can see the impressive view of Ghalpo Peaks of Lahaul- Dharamsura (6446 m) and Papsura (6451 m) and the other high peaks in the upper Tosh valley. After spending some time here we will begin our descent to Naya Thapru. Day 4- Naya Thapru-Rumsu-Naggar and Back to Homes. We will return back following the same path we came from and return back home with wonderful pictures and beautiful memories.